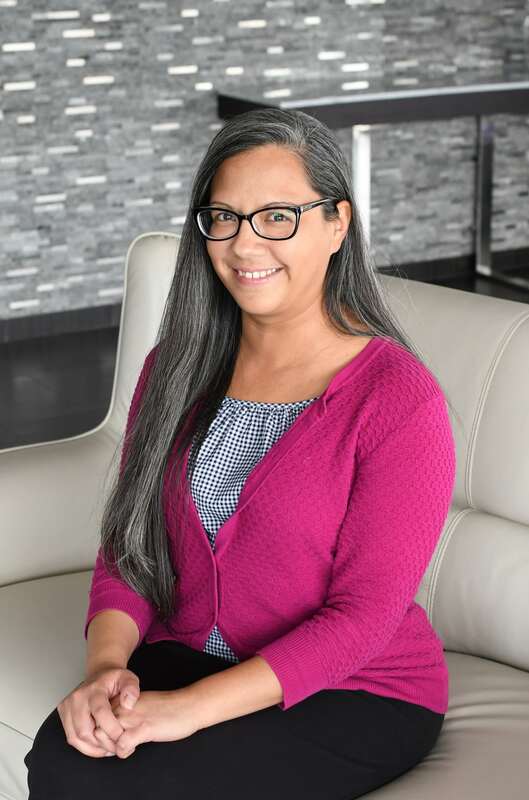 As Client Services Call Center Supervisor at Family Credit Management, DeAnna is responsible for providing assistance to the Client Services Department staff and ensure deliverance of quality customer service to our clients. She assists with incoming calls, communicates with creditors and provides ongoing training for the call center representatives to ensure they provide the best care possible. Before evolving into her current role, DeAnna spent time as a Client Service Representative, Credit Counselor and Training Coordinator. She is a Certified Credit Counselor through the Center for Financial Certifications. DeAnna’s gentle and caring spirt helps promote and maintain a positive atmosphere within the company. She has a strong desire to help improve our clients’ lives by helping them gain control of their finances. She also specializes in taking care of clients facing difficult hardships by assisting them with their budget and making the debt management plan more affordable. DeAnna enjoys spending time with her family and friends. You can always find her with a cup of coffee in hand!